Baader has continued to offer quality telescope accessories to amateur astronomers all over the world. They are known for their patented Baader AstroSolar Safety Film, as well as their line of Baader Hyperion Eyepieces, ClickLock Clamp, Solar Filters, Extension tubes and many more. Microglobe also offers a complete line of accessories for Baader Telescope. 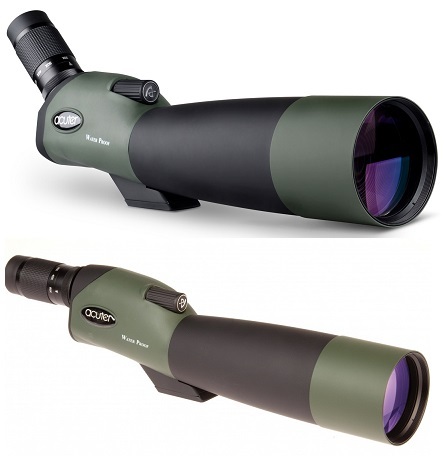 A range of in-stock telescope accessories are available that includes eyepieces, brackets, caps and a lot more for the popular brands.